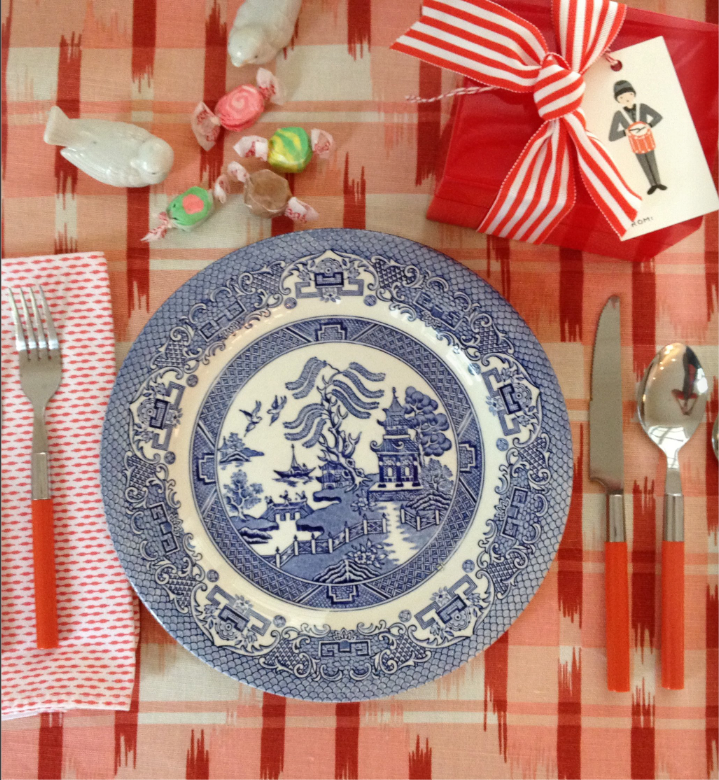 holiday table ideas.... — Pencil & Paper Co. Check out the latest issue of Pimlico on line magazine for great Holiday entertaining ideas! I was so thrilled to be included in this fun feature...... where the lovely ladies of Pimlico invited some of their "favorite" bloggers to share how they set their own tables for the upcoming festivities!!! !